Specially developed to polish a resurfaced enamel bath. After resurfacing your bath with a Tubby resurfacing kit, use the polishing kit to bring the shine up to a special, showroom finish. Also great for polishing any plastic / acrylic bath. 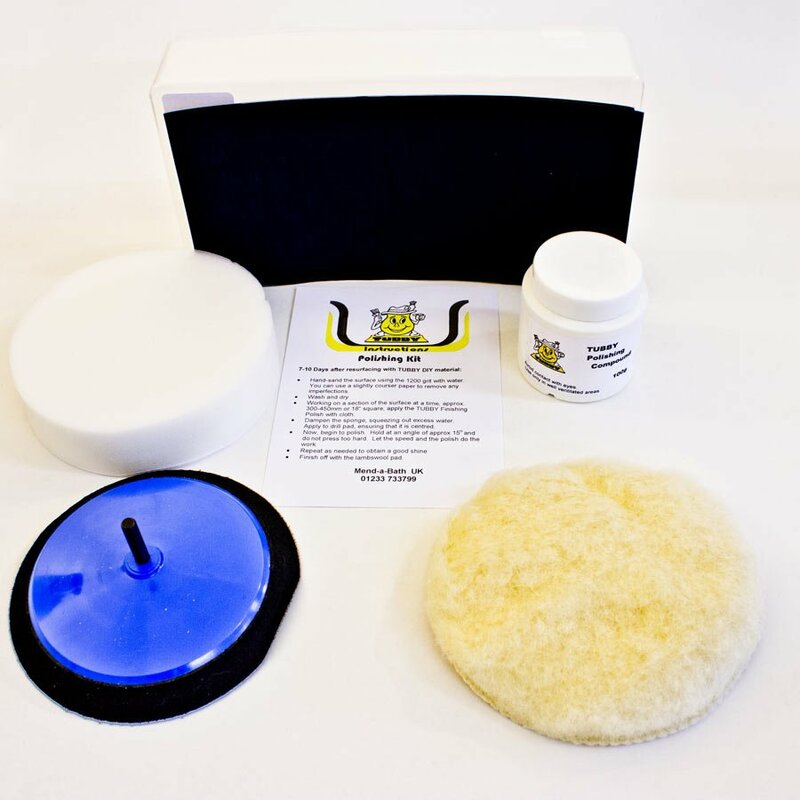 The Tubby Bath Polishing kit is specially developed to polish a resurfaced enamel bath. After resurfacing your bath with a Tubby resurfacing kit, use the polishing kit to bring the shine up to a special, showroom finish. Also great for polishing any plastic / acrylic bath. Attaches to your drill. Quick change pad system fits any standard drill chuck. Very versatile, this kit can also be used to polish the car or even the boat! 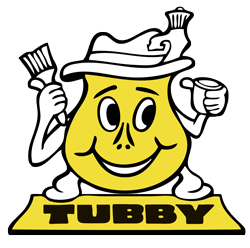 Please Note: The Tubby polishing kit is not suitable for removing stains or restoring shine on the original (fired on/Vitreous) enamel surface . 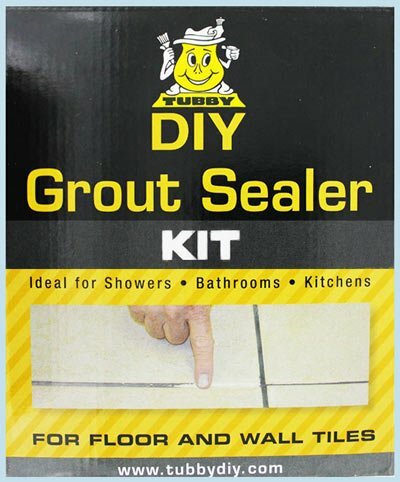 If you need to do this you will need to resurface the bath with a Tubby DIY bath resurfacing kit. 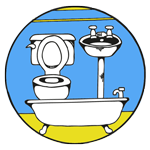 If you’re not sure about the condition of your bath and you would like some guidance, please give us a ring for some friendly advice on 0800 328 4324.